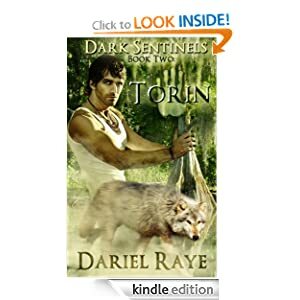 The struggle between the werewolves and the scientists who want to experiment on them continues in the second Dark Sentinels book, TORIN.Torin DuMont is a Sentinel for the werewolves that live in the protected Wild Lands in Florida. 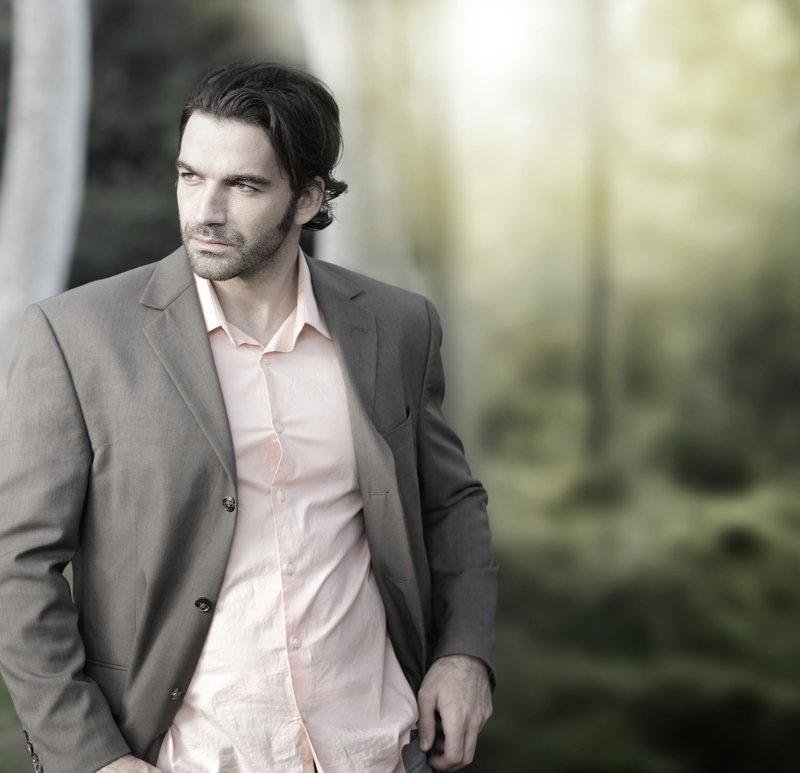 He is forced to seek the help of real estate attorney Stephanie Bates when land developers try to get their hands on Wild Lands. Torin and Stephanie, while appearing to be hostile towards one another, can’t seem to stop thinking about one another. And when Stephanie’s own problems put her in danger, she finds herself in need of Torin’s protection.Despite their best efforts to maintain a professional relationship, their mutual attraction can’t be denied. 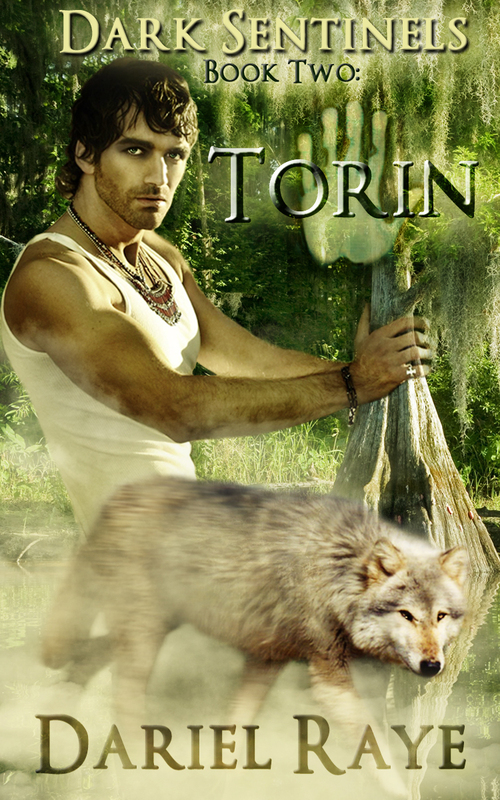 Even more disturbing than the land developers is the fact that Torin has to figure out why Wild Lands wolves keep disappearing. Torin learns of the problems other packs have had with Super Human, the scientists who want to experiment on shifters, and calls for support. Sable comes in to help Torin and his group, and at the same time helps Torin deal with his attraction to a human. I enjoyed all of the new characters that were introduced and was happy to get some follow up on the status of Sable and Akila’s relationship from the first book. The brother/sister relationships are almost as fun to read about as the romances in these stories. The author does a great job expressing the love/irritation relationship of siblings. 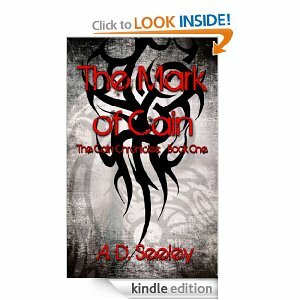 This was a great continuation of the Dark Sentinels series and I hope I get to read more. I’m visiting Adonis Devereux and Angel Graham today! Like I said yesterday, Angel’s actually on schedule for Saturday, but she’s extremely creative, so she’s rigged up something cool for both today and tomorrow. 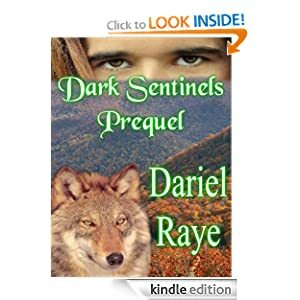 Special thanks to everyone who has already stopped by to “like” and “tag” “Dark Sentinels.” I really appreciate the support. 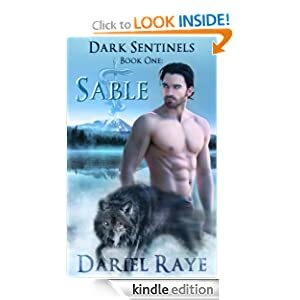 I’m still requesting that everyone who has a few seconds go to my “Dark Sentinels”page at Amazon and “like” and “tag” it! Oh, and don’t forget to check my blogger site to keep up with the tour schedule The first prize drawing is today, so comment, comment.